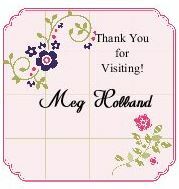 Megumi's Stampin Retreat: Online Extravaganza Starts TODAY! Today's the DAY!!! Check out all the great deals during our Online Extravaganza Sale through November 28 only! Plus get up to 40% off on select products during our 24-hour flash sale TODAY. There will be another 24-hour flash sale on the last day, November 28th. Don't miss out!!! 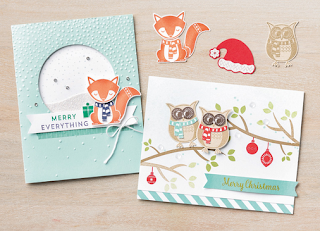 To sweeten the deals, I am giving away the Cozy Critters Hostess Exclusive Stamp Set from the Holiday Catalog to one lucky shopper during this promotion. Contact me to place your order or use this hostess code 4QBKPPGJ when placing your order at my Online Store for a chance to win this adorable stamp set from me. Click HERE to view the Online Extravaganza deals at my Online Store. 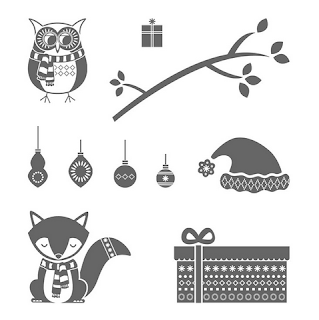 If your order is under $150 before shipping and tax, please use this hostess code 4QBKPPGJ to get in the drawing for a chance to win the Cozy Critters Hostess Exclusive Stamp Set from me. If your order is over $150 before shipping and tax, YOU will get free hostess benefits. Your name will also be in the drawing for a chance to win the Cozy Critters Hostess Exclusive Stamp Set from me.